My husband and I met Moti the same day we connected for a quote. He came by the house at a time that was convenient for us, and gave us a quote in person. 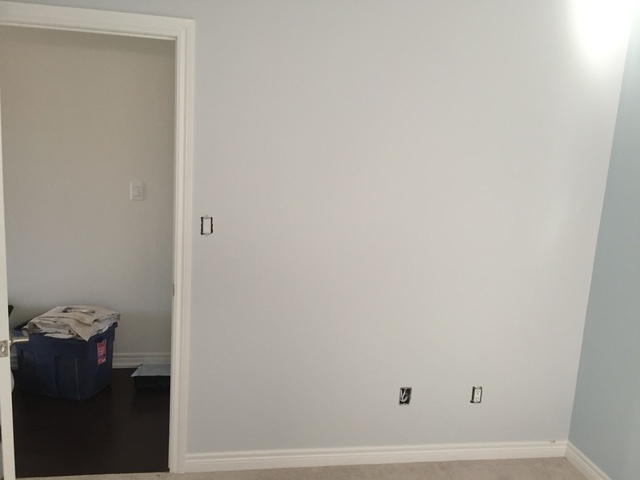 He also gave us some tips in terms of paint colour and types of paint that would work best in the rooms. 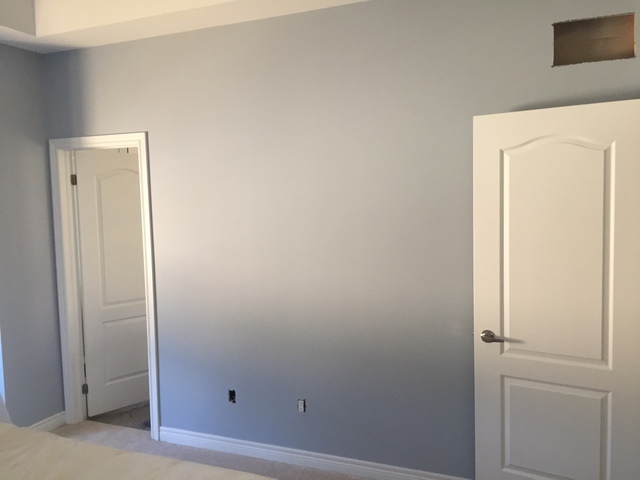 He was able to arrange the paining for us in a couple of days, which was great because we were transitioning our baby to his own room and needed it to be ready quickly. He and his staff were very professional and conscientious. They completed the work within a few hours, and they did a fantastic job! 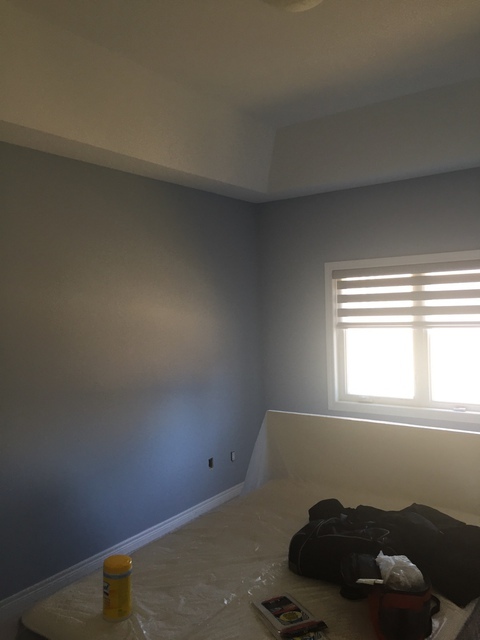 We were very happy with how the rooms turned out. 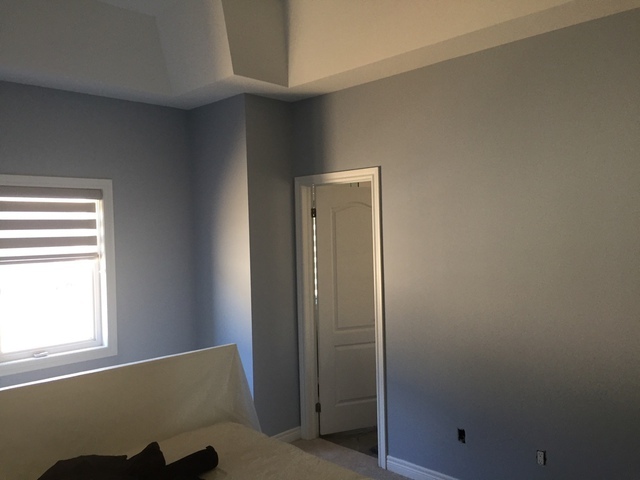 Moti was a pleasure to work with, we will be recommending him to friends and family, and will return to him for any of our additional painting needs. 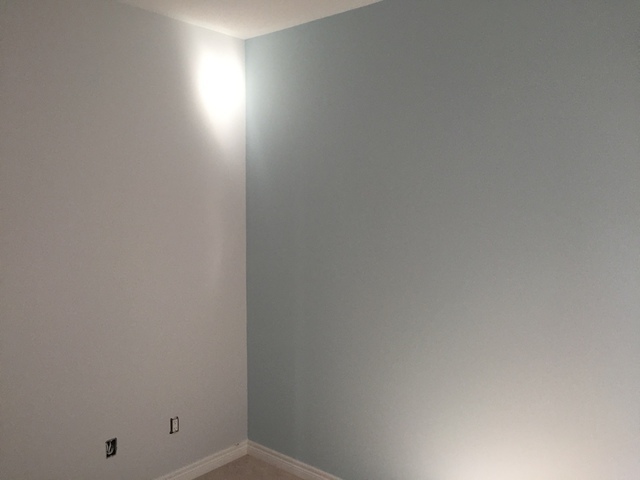 Thank you Lee- Anne for choosing Keter Painting. It was our pleasure to work with you and would be happy to serve you again in the future.